Immediate possession! Move in ready! 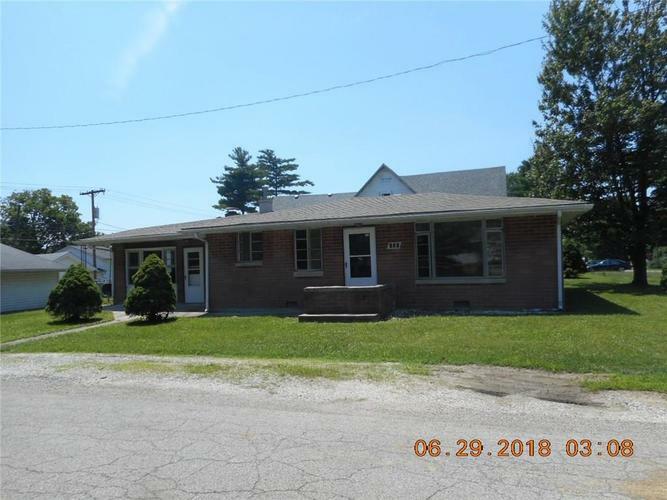 brick ranch on corner lot. Two, possible three bedrooms. Fireplace has insert. Newer dimensional shingles on house. Fenced back yard. Covered patio. Three car detached garage with 20x22 heated work shop. Newer gas water heater and energy efficient gas hot water heat. Directions:West on Sigler to Bond. Turn north. Home is at corner of Bond and Walnut.